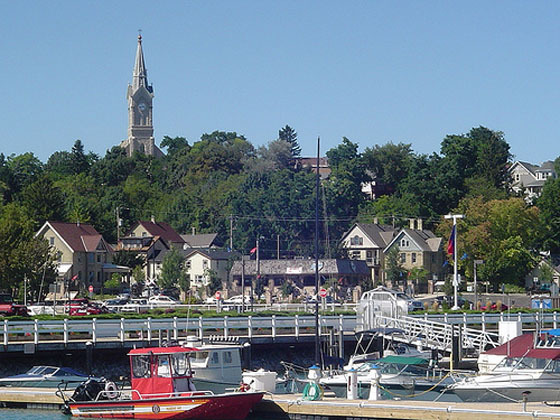 Port Washington’s beautiful setting on the Lake Michigan shore, small-town pleasures, and rich history are to be enjoyed every day of the year. Experience this scenic historic city. Walk the boardwalks and docks of the marina or stroll the streets and staircases through the historic district. Stop in the shops housed in the historic buildings and behind classic small-town storefronts. Dine inside, outside, streetside or lakeside for a truly memorable meal. Spend time on one of the Port Washington area golf courses, or head out charter fishing with an experienced captain. Venture out of town, via bicycle, on The Interurban Trail or splash and play at our waterpark.